Last week, we posted some advice from authors for kids heading back to school. 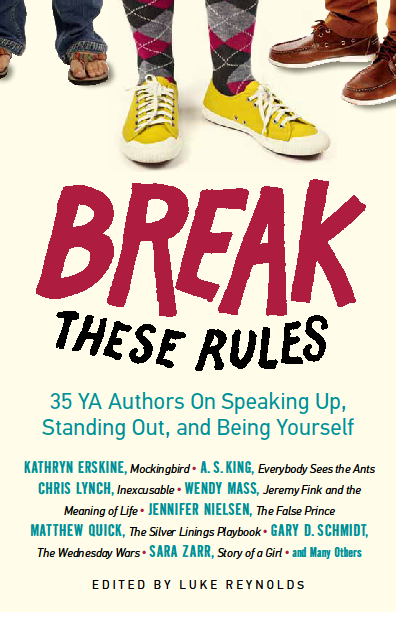 Not only did we get a lot of great feedback on that post, one of our brilliant authors, Kathy Erskine, tipped us off to a great new book (which she has contributed to) called Break These Rules: 35 YA Authors on Speaking Up, Standing Out, and Being Yourself, edited by Luke Reynolds. If you haven’t discovered this book yet, we highly recommend it. 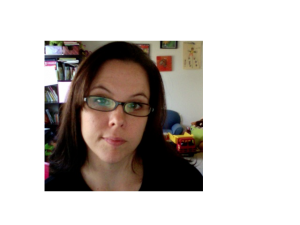 It is Nerdy Chick-Approved! Since last week’s post was so well-received, we decided to run a follow-up this week. So, without further ado, take a minute to listen to what these five fabulous authors have to say. If you could give your middle school or high school self one piece of advice, what would it be? Good books aren’t always written by good people. For example, Roald Dahl was rumored to be a terrible racist, and Charles Dickens threw his wife of 22 years out of their house, even though her youngest children were 9 and 6. 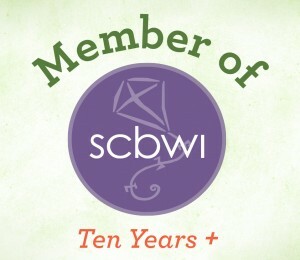 But in the case of these Ten Nerdy Chicks, we’ve got great books coming from greater people. 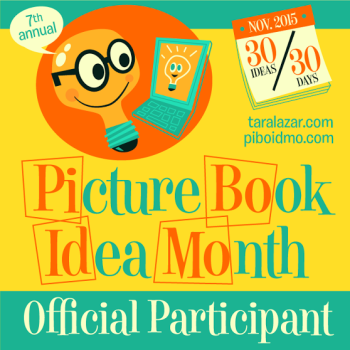 Here’s a Picture Book 10 for 10 that combines some of my favorite books with some of my favorite people. 1. 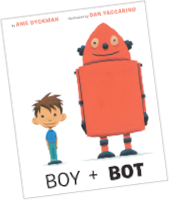 Ame Dyckman, Boy + Bot: One day, a boy and a robot meet in the woods. They play. They have fun. But when Bot gets switched off, Boy thinks he’s sick. The usual remedies—applesauce, reading a story—don’t help, so Boy tucks the sick Bot in, then falls asleep. Bot is worried when he powers on and finds his friend powered off. He takes Boy home with him and tries all his remedies: oil, reading an instruction manual. Nothing revives the malfunctioning Boy! Can the Inventor help fix him? 2. 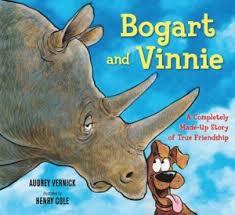 Audrey Vernick, Bogart and Vinnie: When Vinnie, a crazy-happy dog, gets lost while visiting a nature preserve with his family, he finds comfort in the company of Bogart, a big, lazy rhinoceros. Vinnie loves his new friend, but Bogart would rather just take a nap. A friendship soon blossoms-even if Vinnie’s definition of “friendship” is very different from Bogart’s-and when word of their unique situation spreads, Bogart and Vinnie are a worldwide sensation! But as soon as their fifteen seconds of fame ends, what’s left is a bond even Bogart can’t ignore. 3. 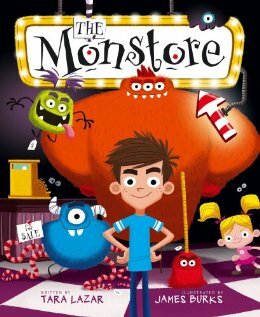 Tara Lazar, The Monstore: The Monstore is the place to go for all of your monsterly needs. Which is perfect, since Zack definitely has a monsterly need. The problem? His pesky little sister, Gracie, who never pays attention to that “Keep Out” sign on Zack’s door—the one he has made especially for her. 4. 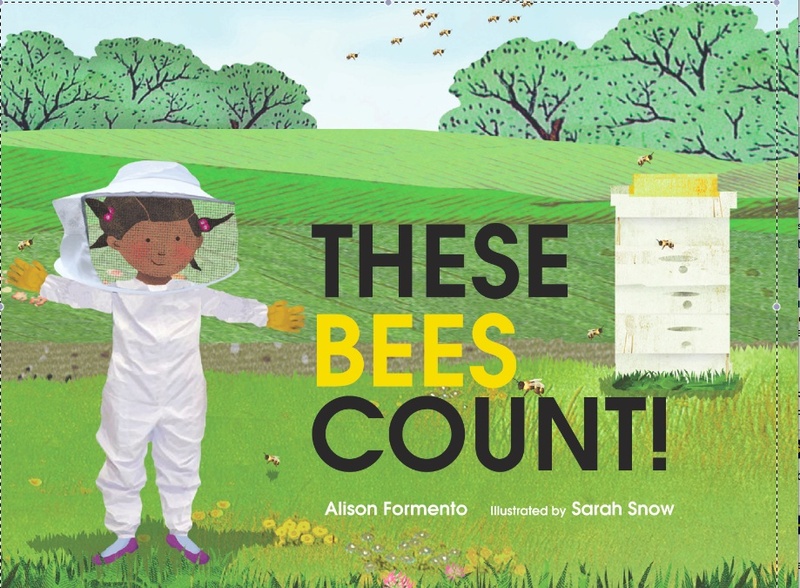 Alison Ashley Formento, These Bees Count: How do bees count? The bees at the Busy Bee Farm buzz through the sky as one big swarm, fly over two waving dandelions, find three wild strawberries bursting with sweetness . . . As the children in Mr. Tate’s class listen, they learn how bees work to produce honey and make food and flowers grow. Bees count–they’re important to us all. 5. 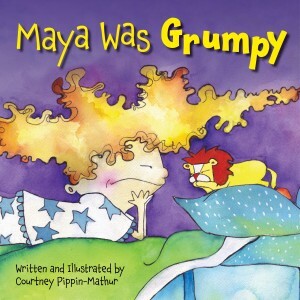 Courtney Pippin-Mathur, Maya Was Grumpy: Maya wakes up on the wrong side of the bed, tangled in her blanket, and in a crispy, cranky, grumpy, grouchy mood. She doesn’t want to color or wear her favorite shorts or go outside to play. What’s worse, she’s determined to share her grumpiness with everyone as she glumps, clumps, and thumps around the house. But when Maya growls at her grandmother, she graciously takes Maya’s mood in stride, and even has a solution: Gramma suggests a series of unusual activities that Maya will probably not want to do since she’s feeling grumpy—and then dismisses her own silly suggestions before Maya can reject them. 6. 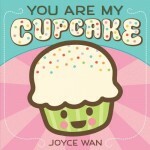 Joyce Wan, You are My Cupcake: A scrumptious board book, filled with sweet terms of endearment. This bite-sized board book is an ode to all the names we call our children: cutie pie, sweet pea, peanut, pumpkin. With a candy-colored palette and irresistible art with glitter and embossing, this is the perfect baby shower gift! 7. 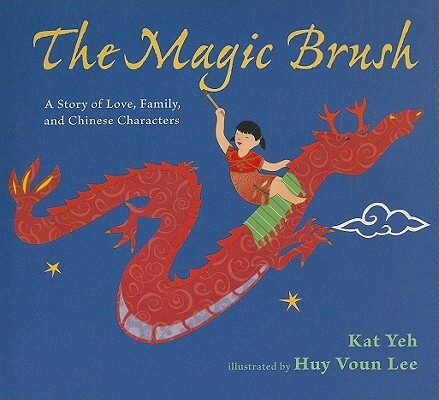 Kat Yeh, The Magic Brush: Combining a heartwarming family story, a magical adventure, and a multilingual primer on Chinese language, The Magic Brush tells the story of Jasmine, a young girl who learns Chinese calligraphy from her Agong, or grandfather. As Jasmine learns how to paint the characters for dragon, fish, horse, friend, and more, she and Agong are magically transported to the wondrous world they are creating. But when Agong passes away, Jasmine must find a way for their special paintings to live on. 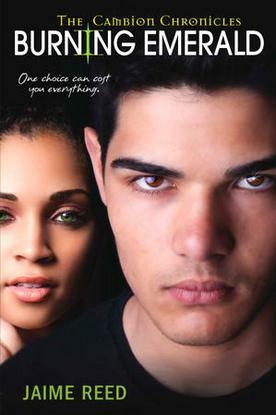 Could her baby brother Tai-Tai be the key? 8. Anne Marie Pace, Vamipirina Ballerina Hosts a Sleepover: Before Vampirina can host her very first sleepover there are a few things she must keep in mind: be polite and offer her guests food (like blood pudding); plan some games like scavenger hunt (but keep the clues simple so no one gets lost); and don’t forget to dance! 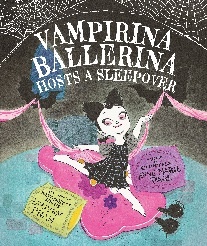 Vampirina may be a little nervous at first, but by following a few simple rules she will host the Best Sleepover Ever. 9. 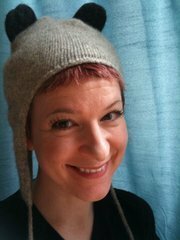 Tiffany Mayro Strelitz, The Monster Who Lost His Mean: Everyone knows that the M in “monster” stands for MEAN. 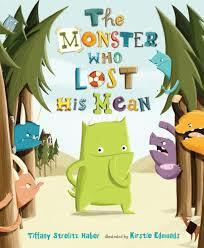 But what happens when a monster can’t be mean any more? Is he still a monster at all? One young monster’s attempts to live up to his name go hilariously awry as he discovers—with a little help from new friends—that it’s not what you’re called but who you are that counts. 10. 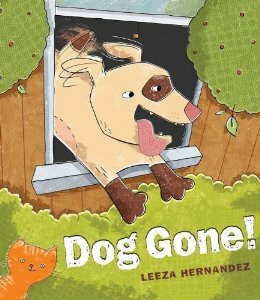 Leeza Hernandez,Dog Gone: When a playful pooch goes a little overboard with a stuffed animal and gets in trouble, he decides it’s time to run away. But being a “dog gone” isn’t as easy (or fun!) as it looks, and soon the pup misses his owner and home. Luckily, even though he’s made a mistake, his human best friend is always waiting with open arms. I met Leeza Hernandez years ago, and I’ve always felt she was waaaaaaay cooler than me. That’s hard for me to admit. Add to that her incredible artistic talent and way cool accent (she hails from the south of England), and I almost don’t want to talk to her. 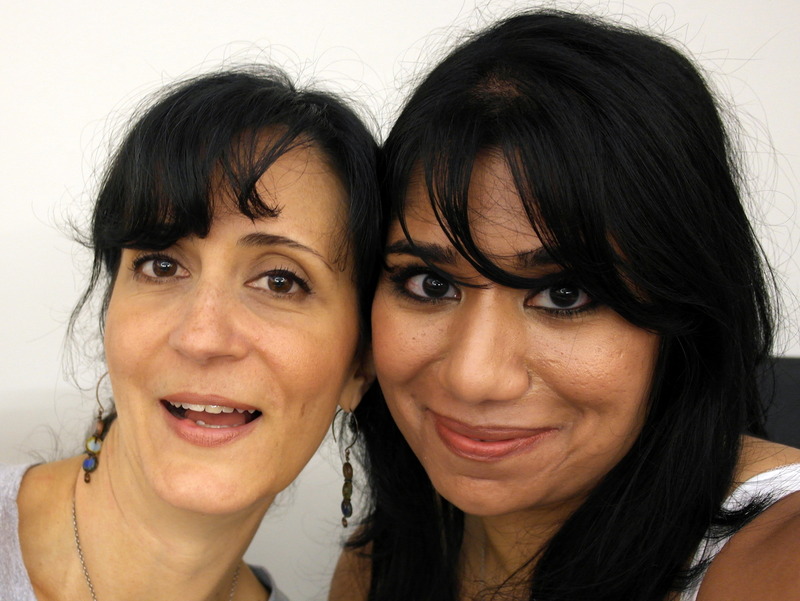 Except you can’t help but talk to Leeza — she’s too much fun, she’s got too much energy, and she’s way too smart. 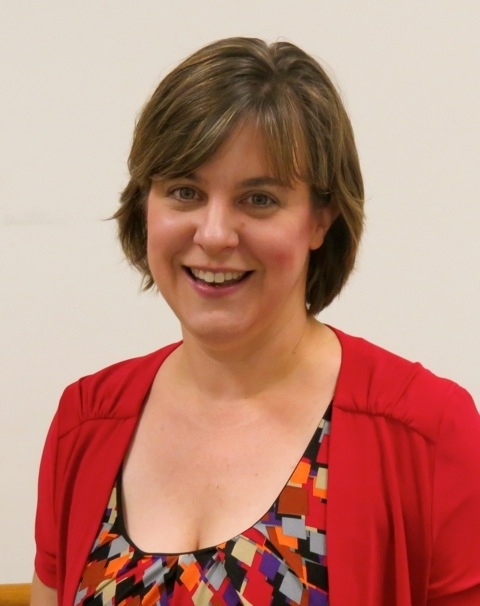 Read her interview — you’ll see what I mean. 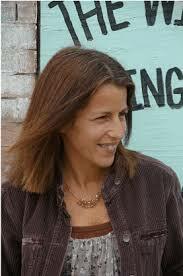 As I said, Leeza is originally from England, but has been living in the USA since 1999. 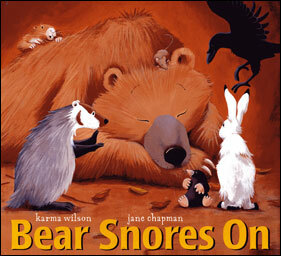 In 2004 she switched from newspaper and magazine design to children’s book illustration and writing. 2012 marked a milestone for her as she celebrated the release of her debut-authored picture book Dog Gone! (G.P. Putnam’s Sons). 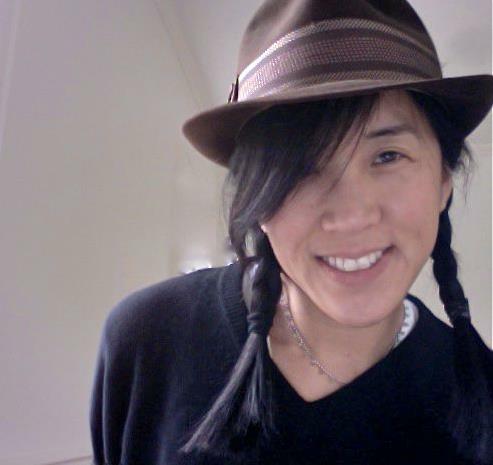 Leeza is currently working on revisions and sketches for two new books due out in 2014 and just finished final art for a picture book written by John Lithgow (wow!!!!!! ), due for release in fall 2013. 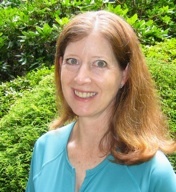 She’s also the Regional Advisor for the New Jersey SCBWI chapter. 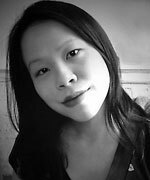 In her spare time, Leeza can be found either playing school, carpet picnic-ing or making art with her daughter, or cleaning the litter box. Coffee and Sour Patch Kids fuel late deadline nights which is also when the the cat likes to present her favorite fur balls under the art table! 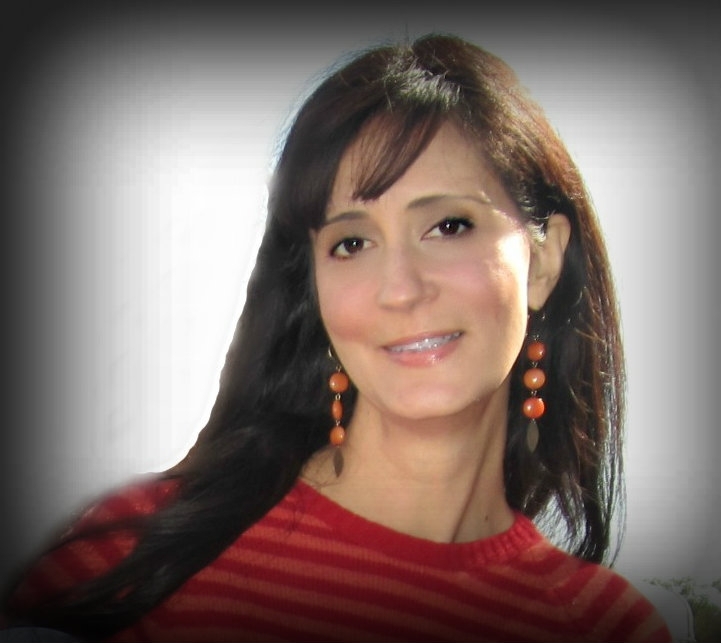 Thanks for joining us, Leeza! Let’s get started…If you could give your middle school or high school self one piece of advice, what would it be? High school: You might not be good at that and that’s okay. It in no way means you are a failure, simply do your best! That’s great advice — I wish someone had told me that in high school! Moving forward in time, though, you’re now a professional artist. What are your favorite things to draw? I love drawing chubby chickens wearing boots, scarves and/or earmuffs. There’s something very funny to me about that image. Makes me smile. That’s made me smile, too! How do you see the books that are being published today as helping to empower girls to be smart (or, as we like to call it, nerdy)? Showcasing any female character who, when faced with adversity, finds victory and overcomes chaos in clever, articulate and intuitive ways is a sure fire way to empower girls. I think that society is more open to embracing these types of characters and therefore today’s books have become the perfect platform to inspire nerdy chicks, help them be smart and know that anything in life is possible. I agree — finding great examples in literature is a way to inspire girls to go after their dreams. Can you tell us about a fictitious nerdy chick you admire and why you admire her? Roald Dahl’s Matilda has to be one of the first “fictitious nerdy chicks” I ever remember having an impact on my life. There’s so many things to love about her- in spite of a difficult home life and an atrocious headmistress, she sought and found solace in books. 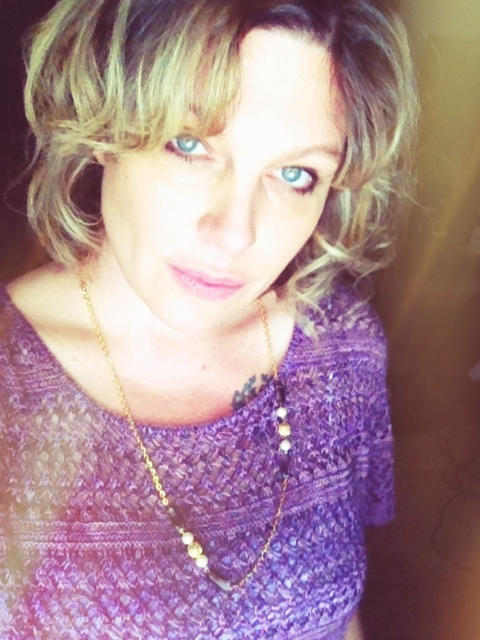 With an insatiable appetite for learning she discovered the power of knowledge. Two other fictitious nerdy chicks whom I admire are Alice Pleasance and Violet Beaudelaire- smart girls who knew how to keep it together! I love those characters, too! (See — I told you Leeza is waaaay cooler than me!) You truly are a Nerdy Chick, Leeza. What is one of your favorite achievements that you can credit to being a Nerdy Chick? Oh wow, now you’ve put me on the spot! Okay, sorry if this sounds cheesy, but getting in to college was a big deal for me. Going through high school, and knowing that there was an exciting world filled with mystery and yet-to-be-discovered opportunities beyond the waters that surrounded the island I grew up on, were what made me more determined to study and get to college. That was my gateway to a new world. I absorbed myself in my art especially, and getting into art school will always be one of my favorite achievements. Debuting as an author/illustrator last year felt pretty good too! I think college was a pretty big deal for a lot of us — doesn’t sound cheesy at all. 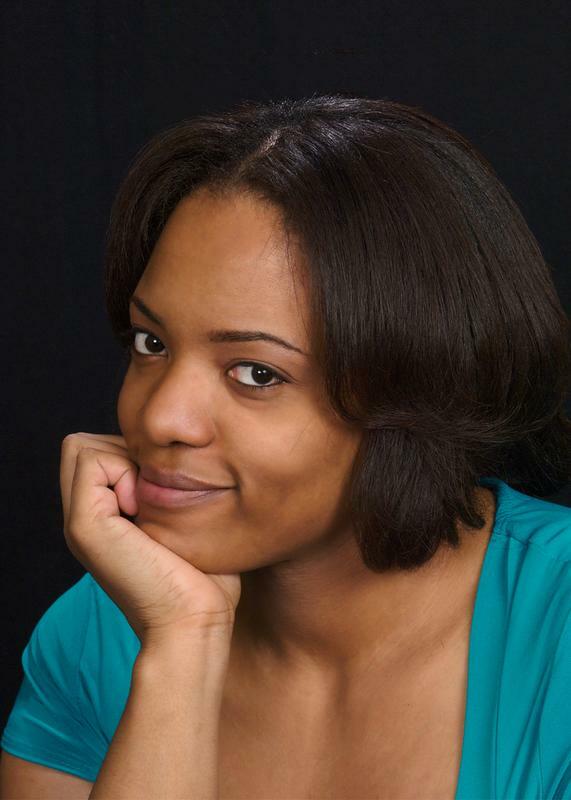 It’s very inspiring to hear how you used college to open up a “new world,” as you put it. I think that’s what college is supposed to do. Let’s shift gears a bit and have some fun…Do you have a personal “theme song,” perhaps one that speaks to your inner nerdiness? Hmm, I never thought about a theme song. Ziggy Marley’s “Believe in Yourself” perhaps? Love it! If someone gave you $75 and you could only spend it on you, what would you do with it? No brainer! Books and art supplies. Can you tell us one thing you buy at the grocery store that you cannot live without? Ha! LEEZA HERNANDEZ, LOVER OF CHEESE. I think I love that even more! 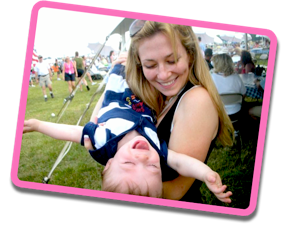 And finally, is there anything else you want to share with us that has made you who you are today? Well, aside from art, sports and French were my favorite subjects throughout most of my school years. I was terrible at science. Also, I played cello for three years in middle school, but only because all the flutes were taken in the school orchestra. I can’t play cello anymore, but I do still play descant and tenor recorder. 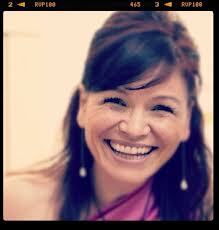 Thank you, Leeza, for this great interview. I will never look at chickens without boots or earmuffs the same again!